Thinking of Hiring Part Time Maids? Check These 5 Reasons Why You Should Get One Now! 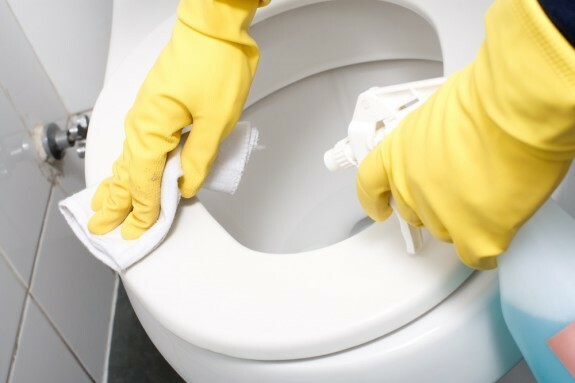 Why Do We Clean Your Office Toilet So Often? I want clean my office!